Charisma.com (Japanese pronunciation: Karisuma Dotto Komu (?????????)) is a Japanese electro/rap group that formed in 2011. Featuring MC Itsuka and DJ Gonchi, the members simultaneously work as office ladies while performing. In 2015, the group made their major label debut under Warner Music Japan. 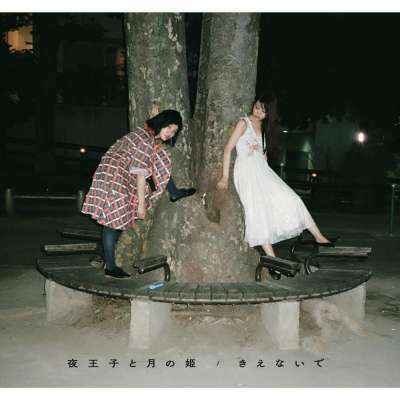 Members Itsuka and Gonchi first met when they were junior high school classmates, however they had never discussed music together until leaving school. After Itsuka graduated high school and went to university, she joined her friend's rock band as the vocalist. When the group later disbanded, Itsuka was about to start making music with a vocalist. She asked Gonchi, who had experience with turntables due to her brother being a DJ, to join as she felt a DJ would increase the group's appeal. Gonchi accepted, having no plans after returning from studying overseas and waiting for university to begin. Originally the group did not intend to make hip-hop music, and begun with a rock sound. Itsuka had begun rapping when she went to karaoke with friends, after noticing that nobody sang the rap sections of popular songs by Japanese groups Heartsdales, Soulhead and Bennie K. Eventually she decided her rap skills were better than her singing skills, so decided to rap in Charisma.com. 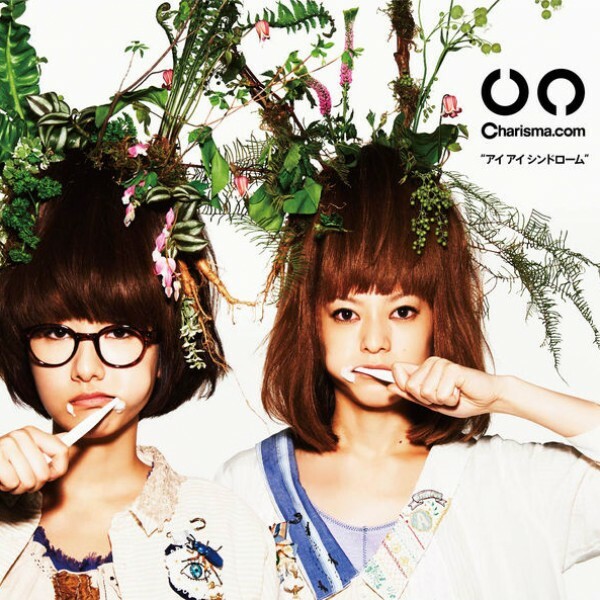 "Charisma" was originally a nickname Itsuka had been given by her vocalist friend. After adding more people, she added the ".com" to represent the word "company", then unaware that the domain name .com referred to the word commercial. Itsuka and Gonchi consider the start of Charisma.com to be from when the group's vocalist left. Charisma.com created a blog on Ameblo and posted their first entry on October 1, 2011. The group uploaded their first song, "Hate", to YouTube on July 9, 2012. At the same time, Itsuka worked with 07ch Records, collaborating with C.R.E.A.M Sodaz on their Kissa Dark Side album in November 2011, and releasing her own extended play Majo EP under the name Meliyas (???? ?, Meriyasu) in September 2012. The group uploaded their second song, "George", to YouTube on February 7, 2013. Due to the popularity of their videos on YouTube, the group were able to release their debut extended play Ai Ai Syndrome on July 10, 2013. The release was promoted with a new recording of "Hate", which managed to chart in the top 50 of Billboard's Japan Hot 100 singles chart. Ai Ai Syndrome was well-received critically, being awarded at the 2014 CD Shop Awards for best Kant? region artist. The release impressed iTunes Japan staff, who listed them in their annual list of new artists who they expect to break into mainstream music in 2014. In April 2014, Itsuka announced the return of her solo project Meliyas, and released a full-length album Majo LP exclusively to 500 members of the Charisma.com fanclub. 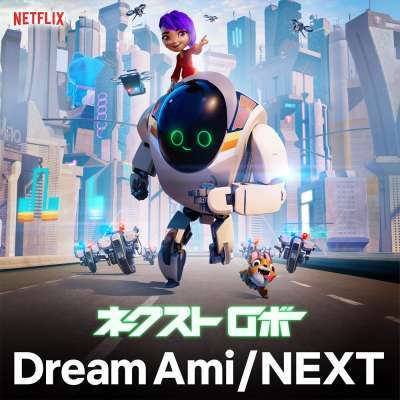 It was later given a wide release in November 2014. 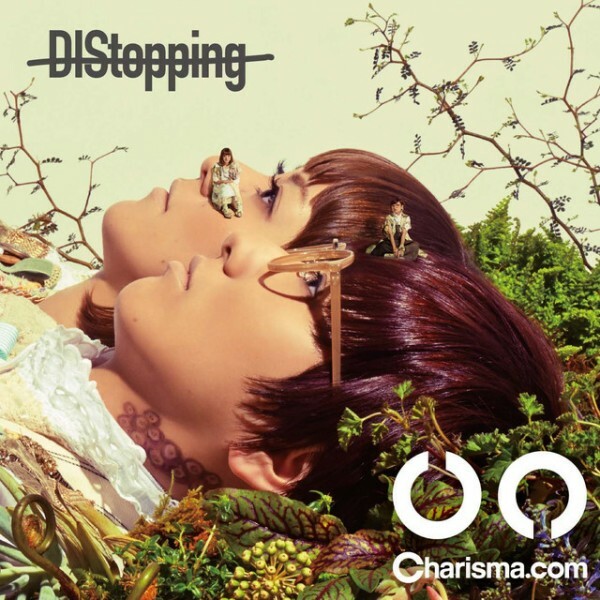 The group's debut studio album Distopping was released on June 4, 2014. This was followed by "Mirra Killer", a digital single collaborating with dance troupe Tempura Kidz. In early 2015, Charisma.com performed the theme song for the live action film adaptation of Tomohiro Koizumi's manga Shinda Me o Shita Sh?nen, entitled "Tongari Young", and in April released "Kongara Girl", a song to promote Tangle Teezer-brand hair brushes. 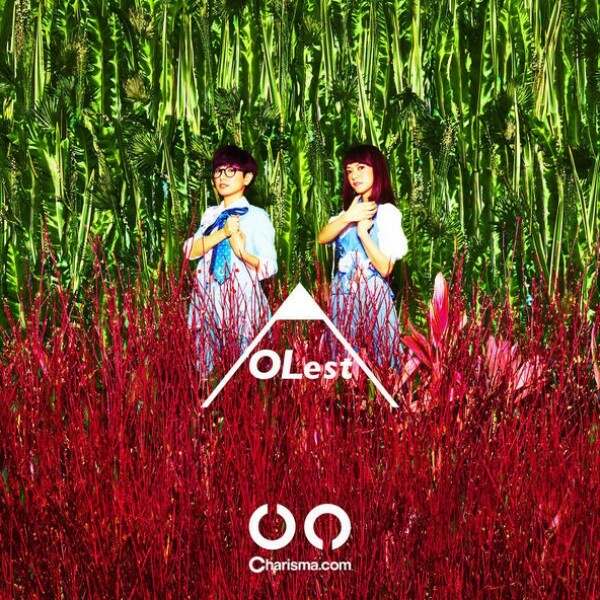 In July 2015, Charisma.com released their first extended play under major label Warner Music Japan, OLest. Itsuka (???) is the group's MC and lyricist. Gonchi (???) is the group's DJ, who is in charge of turn tables. Charisma.com's sound was inspired by Japanese hip-hop group Astro, which inspired Itsuka to make music featuring rapping on top of a constant dance beat. The group's songs begin after Itsuka requests music made by trackmakers. After she receives them, she adds lyrics and a melody. Both members continue to work their jobs as office ladies in addition to being members of Charisma.com. Itsuka works at the office of a magazine, while Gonchi works at a company specialising in precision machinery. Much of Charisma.com's music is inspired by everyday happenings in offices, especially the difference between life as a musician compared to life as an office lady. Itsuka's lyrics when she first began performing music were originally more about love, however the longer she worked as an office lady, the more she sang about society and angrier things. During Distopping, most of her songs were from the point of view of other people, including her younger sister, her coworkers or is inspired by snatches of conversation on the train. Critics have focused praise on Charisma.com for Itsuka's lyric style and rapping.